Do you have a good idea for an app? Or maybe you figured out a nice concept how to earn money with a smartphone? This is great. What to do next? You got to find a professional company to make your idea into live app. 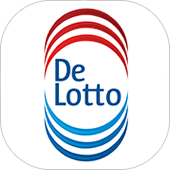 DTT is a Dutch app developer that will help you in developing and promoting your app idea. We have an extensive experience in making apps. 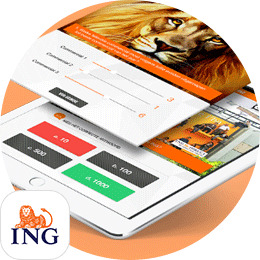 We worked with such well knows organisations as Ajax, RIVM, ING, HG. 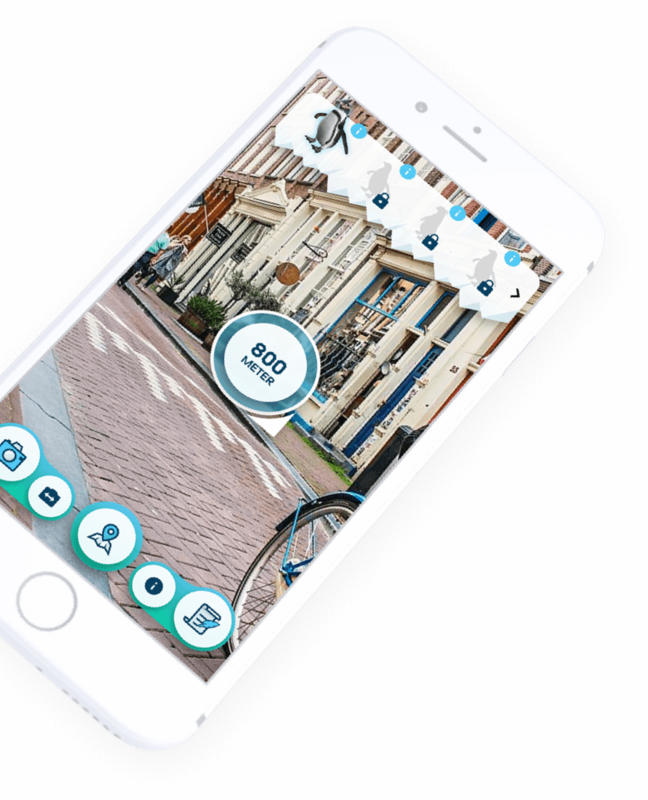 We have developed OSR Augmented Reality app, Blokster app and much more. If you are interested in our works, please check our portfolio - you will find fine examples of what we can do for you. As true professionals in our sphere we look forward to challenges and interesting tasks. Only this way we can discover our further potential, broaden up our knowledge, gain experience and serve you in a better way. Even with small steps we always go forward and never go back. Your idea is very important for us. Every app is unique and requires some critical thinking, search for optimal solutions, learning new things and hard work. And that is what we are not afraid of - hard working and commitment are key ingredients which make DTT an excellent partner to work with. 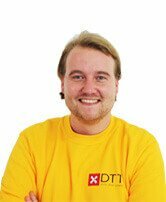 DTT has gained reputation of a professional app developer on a Dutch market. 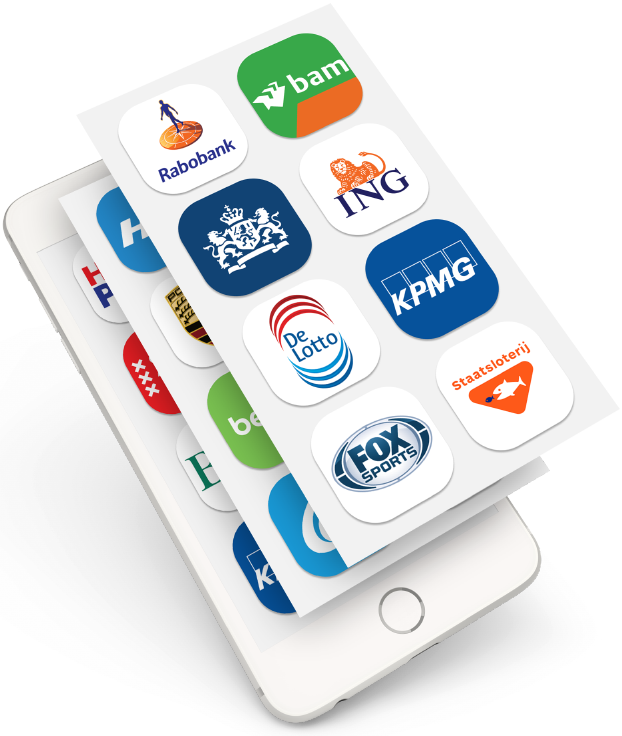 We have worked with more than 100 customers and have developed more than 50 apps on different platforms. And we keep growing and getting better. 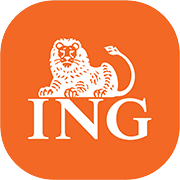 We started as a small company and in 6 years have grown to a formidable professional company that is well known in the Netherlands. How did we do that? Only by applying tremendous efforts, through hard work and through wise and determined policy. DTT is proud of the achieved results but always looks for more. We are constantly growing and we don't plan to stop. We value each client and appreciate every opinion and feedback that our customers provide us with. Our references are the best testimonial for the quality of our works and the level of service that we provide. Most of the clients underline the transparency and good communication in our work. This is one of the key principles that we base our company on. We know how important it is to keep the client up to date and keep him informed about all stages of work. Thus the client has a feeling of involvement in the process and control over the project. 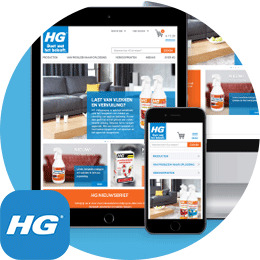 Secondly, our range of services includes development of apps for iPhone, iPad, Android, HTML5 and games. We develop native apps and apps that work on all browsers. 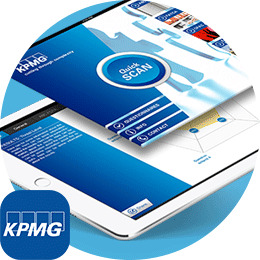 Our best examples of the apps include OSR star finder app. It is an ap that can locate a particular star on the night sky using Augmented reality. Isn't it cool to navigate through night sky, find stars and even buy your own star? We at DTT are very proud to collaborate with OSR. Another fine example is our own "child" - Pokerconnect game - a first cross platform poker game. With that solution you can enjoy playing poker together with your friends on iOS and Android. This is a great app to unite the Apple fans and Android followers. End of the disputes, which device is better! Just play along and enjoy the company. Thirdly, it is our team, that works day and night for you. We have carefullly selected the right people in the right place. Talented project managers that monitor the whole process, coordinate work of all departements and keep the communication going. Experienced and daring developers that always think of new ways to solve the task. Online marketing team that promotes your app. Every person is important in our team, those are the small cogs that makes the DTT machine work for you. DTT has a result-oriented policy for all projects. It means that we strive for such a result when the client is satisfied and when we consider that we done everything we could to make the project a success. An app starts with an idea. Do you have an idea of your future app? We bet you do! Come to DTT and we will make it grow bigger. First we will listen and discuss the possibilities of your app idea and the potential of it. This is a very important stage because during talks and proposals we have more and more ideas born. It's amazing how a small idea grows into a big plan. Second stage is the proposal development. Here our experienced desgners and project managers devise a sketch of how your app will look like on the device. You will actually see your app on the phone, but just on paper! We give you a rough idea of the app and functionalities. Your feedback is essential here. Then we devise a technical plan where we mention all specific details and functionalities of the app. After your approval we start the development itself, when our talented developers turn your idea into written code. After that comes the testing and bug fixing stage. And voila - your idea is now live in the App Store! You are always welcome to visit our Amsterdam office that is conveniently situated in the centre of Amsterdam on Sint Nicolaasstraat 9. We hope that we will have a meaningfull dialogue over the cup of excellent coffee. Please don't hesitate to make an appointment, contact us via mail or call us directly for further details.